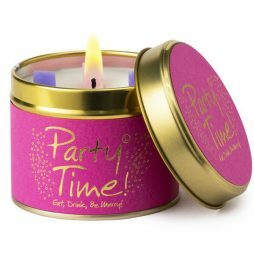 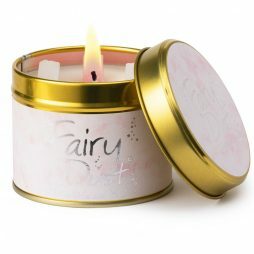 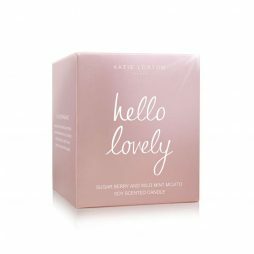 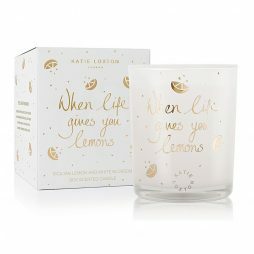 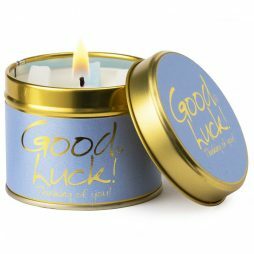 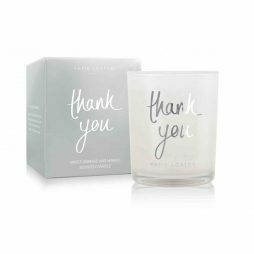 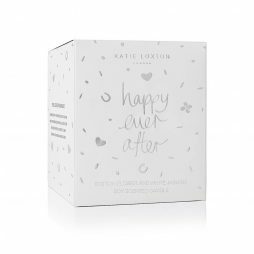 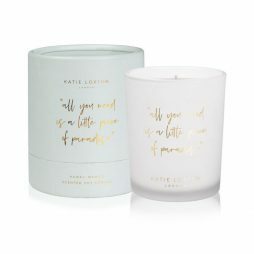 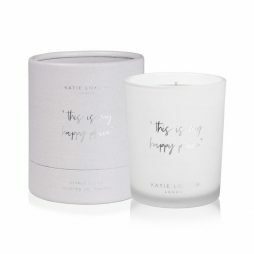 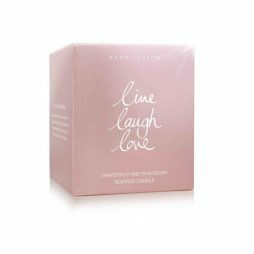 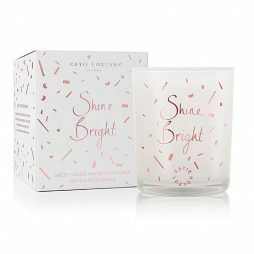 Now you have your own piece of paradise with this lovely Katie Loxton’s ‘ll you need is a little piece of paradise’ candle from the Words To Live By collection. 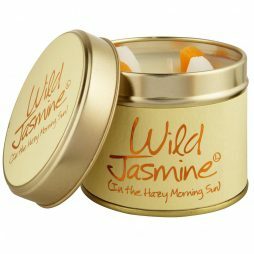 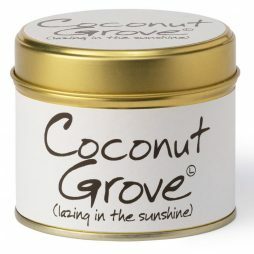 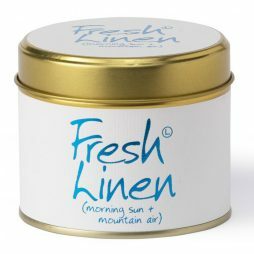 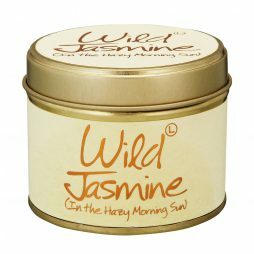 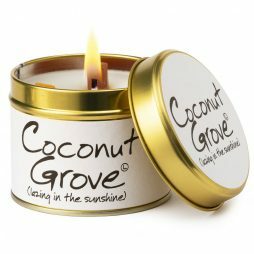 Specially formulated with essential oils, its Hawaii Mango scent smells lovely and also inspires, soothes and will uplift your mind. 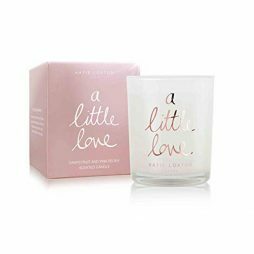 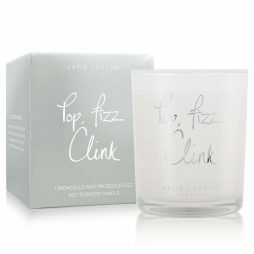 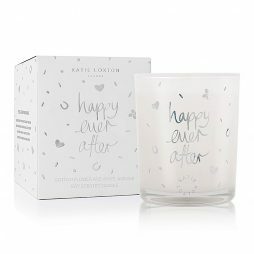 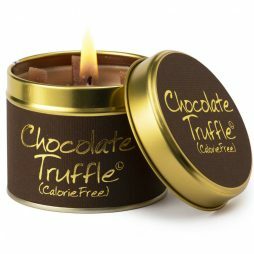 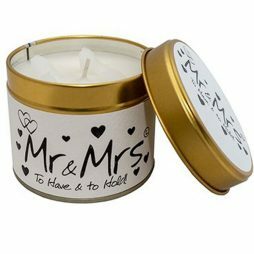 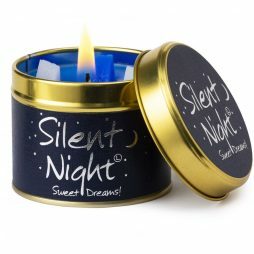 ‘A little love is all you need’ candle from Katie’s Words To Live By collection. 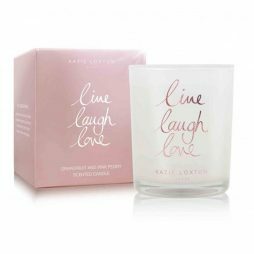 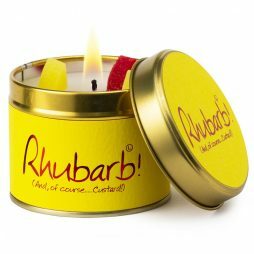 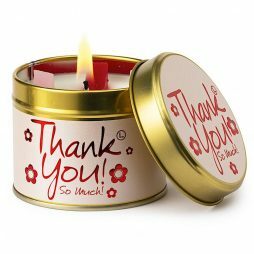 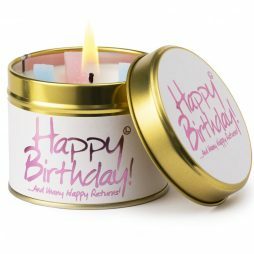 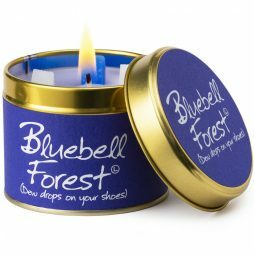 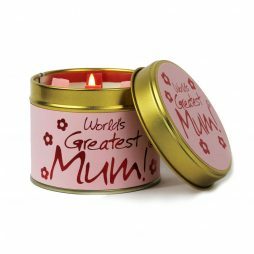 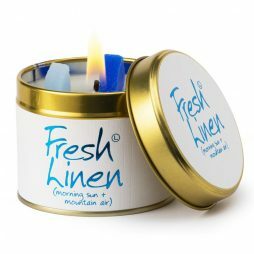 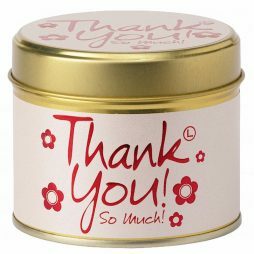 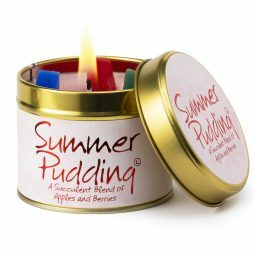 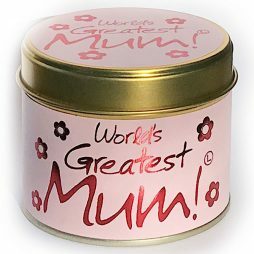 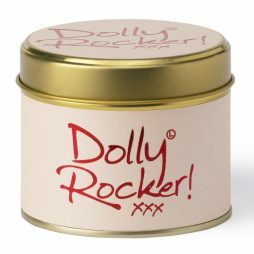 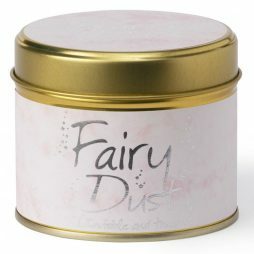 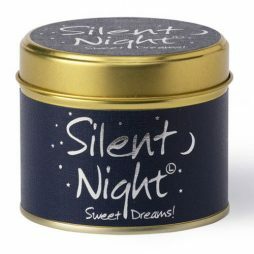 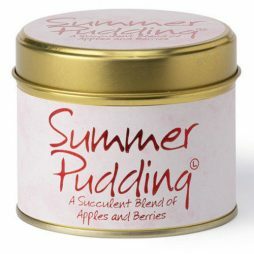 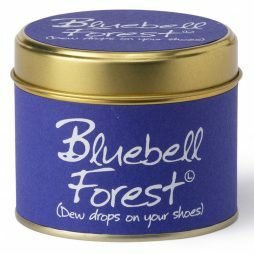 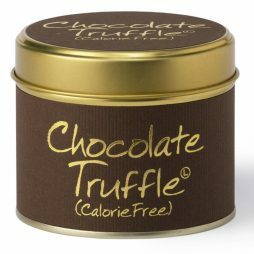 Specially formulated with essential oils, its Strawberry Vanilla scent smells lovely and also inspires, soothes and will uplift your mind. 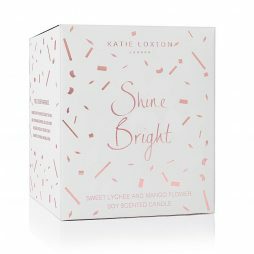 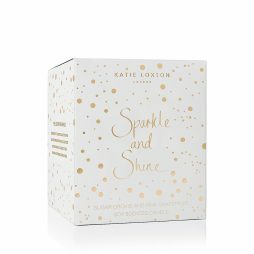 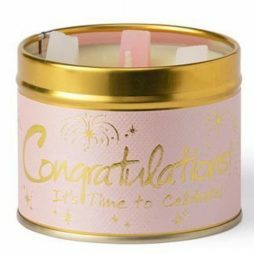 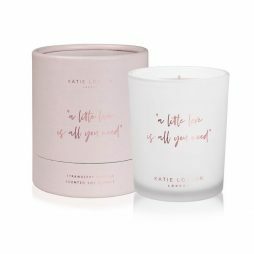 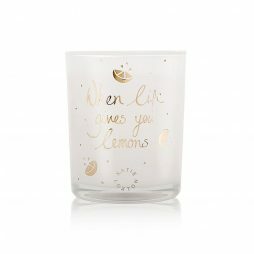 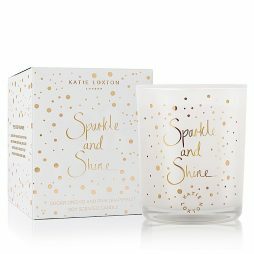 Transcend into tranquility with Katie Loxton’s beautiful ‘Leave a little sparkle wherever you go’ candle from the Words To Live By collection.